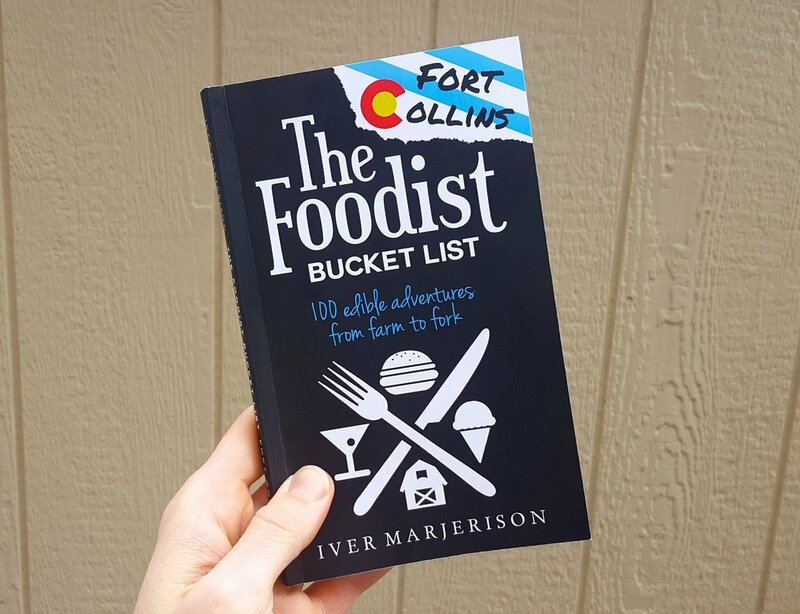 After eating my way across Fort Collins, Colorado in search of the area’s ultimate edible adventures, I crafted this book as a manifesto of the 100 must-do food experiences that I found. The list features epic eats, unique drinks, extraordinary desserts, local favorites, and on-farm activities. The items range from farmers markets and beer brewery tours, to food trucks and fine dining serving as a deliciously entertaining guide to embracing Fort Collins’ unique food culture... from farm-to-fork! Disclaimer: This book has a conversational tone, is informally written, and lacks the sort of detailed information you’d find in a traditional “guidebook”… because it isn’t! I’m just a guy obsessed with uncovering each and every delicious opportunity that an area has to offer, and enjoy sharing my favorite discoveries with other food lovers. Wanna explore Fort Collins food with me?! I now work with Local Table Tours, offering food tours around FoCo.